College and Career Readiness: Writing will prepare your students to produce quality writing for high school — the kind of writing they must be able to produce by the time they graduate from secondary school. Every lesson in this four-year, comprehensive writing program provides students with instruction and practice in various writing tasks, including process writing, on-demand writing, and journaling. 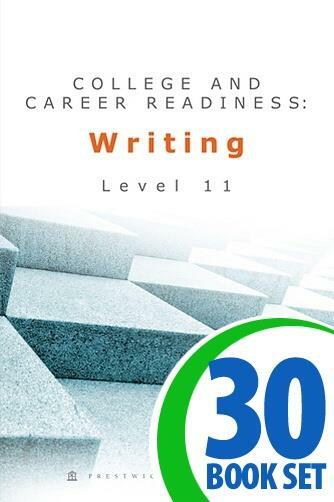 Model student essays will help your students learn to analyze, critique, and refine their own work. 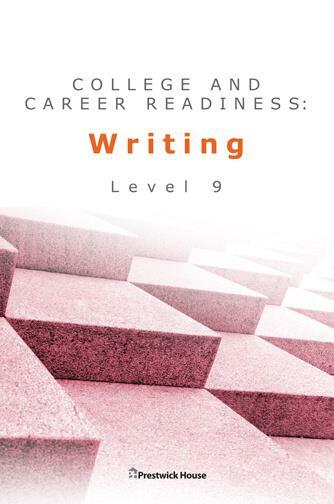 Order this standards-based approach to writing today and give your high school students the writing program they need to become college- and career-ready.